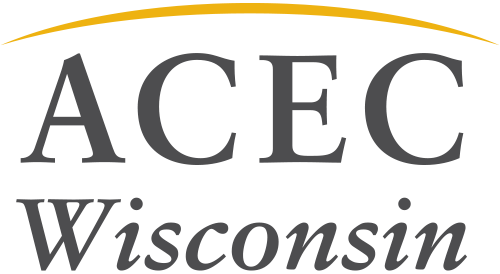 Kim Lobdell, president of KL Engineering and ACEC WI National Director, is among 17 women selected for the Governor’s Trailblazer Award for Women in Business. Winning in the Business Pioneer category, the award honors companies that have been majority woman-owned for more than 25 years. Congratulations to Kim on her outstanding achievement! You can read the Governor’s full press release here.